We're an independent company of RICS Chartered Building Surveyors, using more than 35 years of professional experience in a range of property services to inform our expert Building Surveys. From our base in Bromley, we've developed a reputation for providing our clients with a range of expert property services, including seamless, comprehensive property surveys. Our Construction Consultants and Chartered Building Surveyors provide expert independent advice on a range of property matters and services. We utilise such a range of surveying, engineering and architectural services in our Building Survey reports, employ a considerable breadth of knowledge. As an independent firm, we pride ourselves on providing bespoke and personal surveys and reports, all delivered with the best possible customer service expected from a RICS regulated company. We're experts in property types and structural defects across London, with particular expertise in properties across Central, South and East London. The Building Survey is the most comprehensive property survey offer by the Royal Institute of Chartered Surveyors (RICS), and provides a comprehensive and in-depth report into the structural condition of a range of building types. 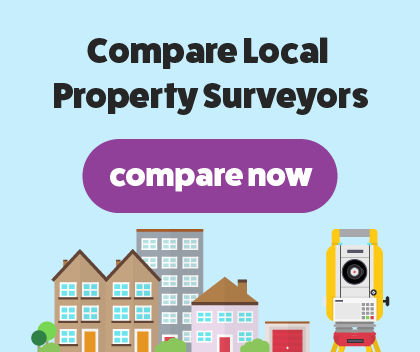 Our RICS Chartered Surveyors have years of experience providing property surveys for prospective homeowners across London, whether it be a house or flat. The RICS Building Survey is well-suited for older homes, listed properties, or houses with obvious structural defects. Our Chartered Surveyors will produce an easy-to-read condition report on all accessible areas of the property, and include practical, impartial advice on resolving any issues or arranging on-going maintenance. A Building Survey is the best possible tool for a prospective homebuyer to be fully informed on their purchase, which is vital because a home is one of the biggest investments you can make.